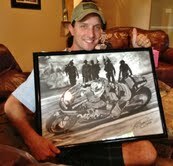 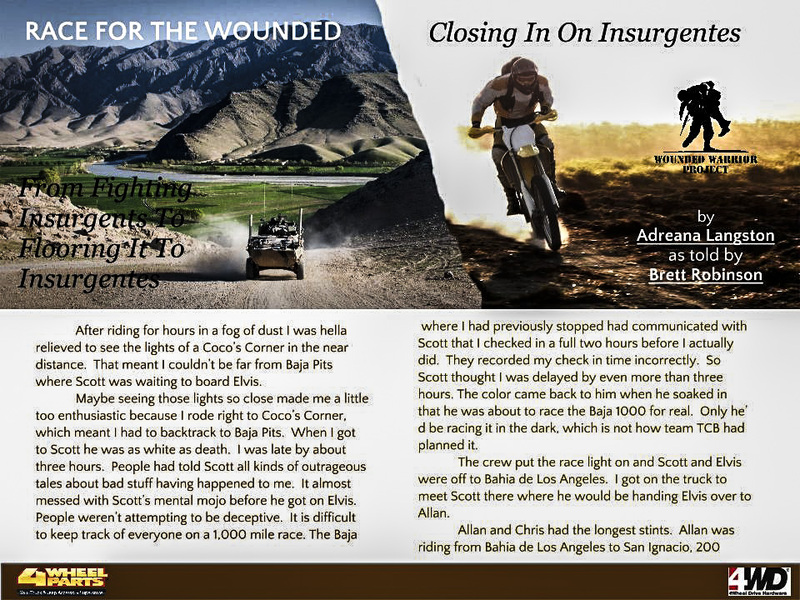 Race For The Wounded Article 8 tells the story of Team TCB’s gut wrenching wait for rider Allan. 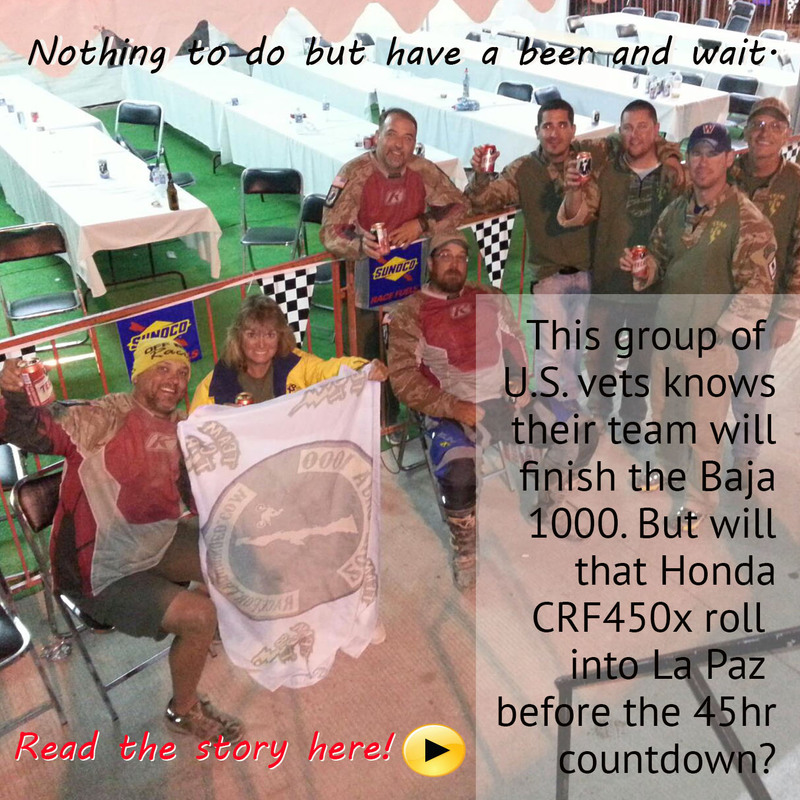 The Team is Baja Pits waiting on Allan who is over 12 hours late and there are reports from the course of “carnage”. 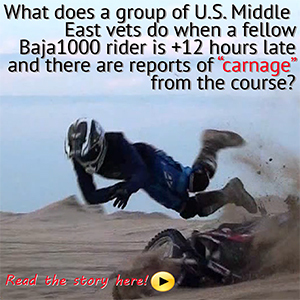 Read the entire Race For The Wounded Article 8 here.